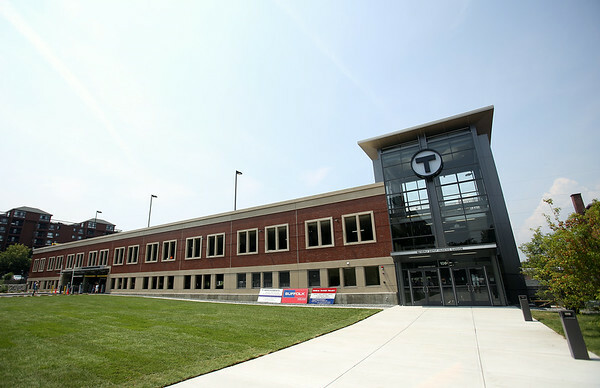 The brand new Beverly Depot Parking Garage. DAVID LE/Staff photo. 8/1/14.